On Sundays when there is usually someone around the house, I will take advantage of this by throwing something in the Croc Pot or cooker all day long. 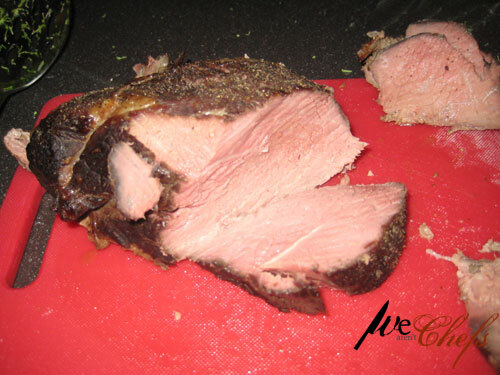 I like to cook Pot Roast slowly all day long so it’s moist and falls apart. In a roaster I will put in some water with minced garlic, salt, and pepper and just let the meat slowly cook all day long. Serve it up with some mashed potatoes, bean and veggies and your family will be happy and full! For mashed potatoes, take the desired potatoes and peel them and cut into chunks. Place in boiling water and cook until they are very soft and almost fall apart when you put a fork through them. Once potatoes are done, drain and put back in pot. Mix milk and butter in then add garlic powder, salt and pepper. There you have it, easy mashed potatoes! 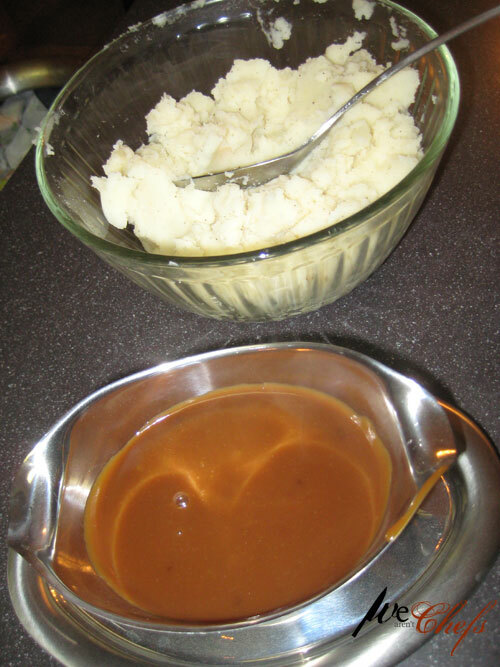 You can make gravy with the juice left over from the pot roast by mixing it with flour or corn starch. Make sure to mix it up well so there are no clumps. Copyright © WeArentChefs.com - All Rights Reserved.